There are a lot of different kinds of reasons why you may want to go to a nursing facility. 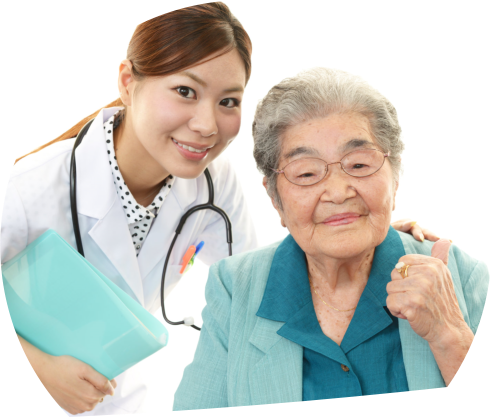 Especially when you feel like you are getting older and life is becoming more of a challenge to handle on your own, this is a good time to consider finding a skilled nursing facility in Cambridge Drive Lexington KY such as Cambridge Place. We offer a number of different services that will help you out with your life and simply make things a lot easier for you as well. 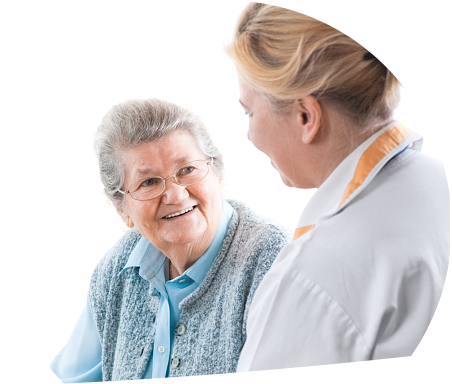 When you come to Cambridge Place, here are the different services we can offer you such as hospice care, restorative nursing programs, therapeutic diets, wound care, vision and podiatry services, respite care, and we have around the clock nursing services as well. So if you feel like you need some help then coming to us may be the answer! We offer many amazing services that will help make your life easier when you feel like everything is becoming a challenge. Some of these services will include housekeeping on a daily basis, a full service barber shop, a beauty shop, recreational programs, family can visit anytime they want, personal and private telephones are available, cable TV, rooms are fully furnished, mail is delivered straight to your door, three meals every day, you can get drinks and snacks anytime you want, and there are so much more you can expect. Our services will truly make your life a lot easier and it will give you the tools you need in order to seize the day and live it to the fullest. 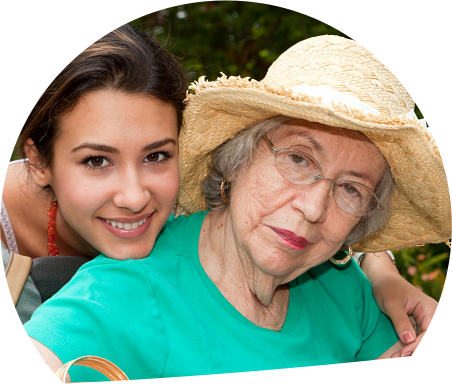 If you feel the need for assisted living or if you know someone that could use these services, then you will want to make sure you can give us a call today to learn more. Contact us at 859-252-6747.